La Vera Sibilla cards have been sort of an obsession of mine for almost a year now. It’s a fascinating, pack of 52 fortunes that is read upright and reversed. Each card sports a small square on the left, top corner, with pip inserts corresponding to suits and numbers of a traditional playing cards deck, as well as two “lottery” numbers at the bottom of each card. Like other “sentimental”* packs, La Vera Sibilla look like a not-so-far-removed cousin to the “The Parlor Sibyl” family. Learning how to read the Sibillas has been challenging. Firstly, I do not speak Italian. And secondly, when you finally find access to the cards’ definitions, there is a ridiculous amount of meanings to memorize for each card. So far the 52 shady ladies of La Vera Sibilla pack turned out to be consistently and unapologetically on point — just like I like it. 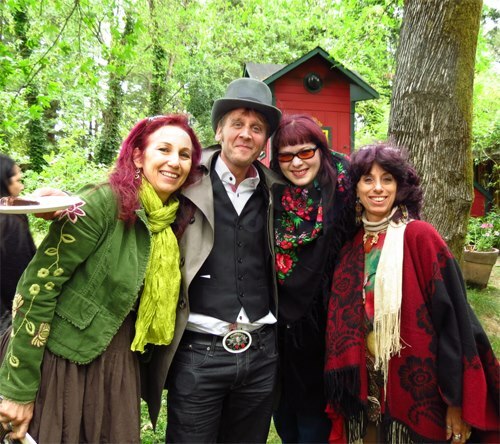 If you’d like to experience the Sibillas in action, I’d be thrilled if you tune in to the Lucky Mojo Rootwork Hoodoo Hour show, today, Sunday, May 29th, over on blogtalk. The show airs at 5:00 PM Central Time. I will be filling-in for Miss Cat, and co-hosting the show, reading fortunes, and prescribing conjure remediations alongside ConjureMan Ali. The show is also archived, and available for later listen over on on iTunes. Please let me know if you’d like to read more about my experience with La Vera Sibilla, or see sample readings. I have been getting a lot of Deste-related questions recently from folks who want to learn the deck. The Spirit of Deste — and if you read Deste you know exactly what I’m talking about — has been quite pushy about wanting me to give it more attention. Although I am far from mastering this oracle, I thought it would be helpful sharing an actual reading I’ve recently done for a client. Luckily, the client was gracious and has given me permission to share her consultation with you. My client wanted to know about the prospects of her relationship with a colleague, whom she’s been involved with for several months now. I drew the Imperial Cross — thanks Dimitra for teaching me this technique. Essentially, it’s a similar layout to what we refer as the Celtic Cross, but Miss Meimaridi calls it the Imperial Cross. Dare Reversed (Rx) in the center represents the man you are in a relationship with. By being reversed we see already that the situation isn’t ideal. The card in general foretells of reversals of fortune, and having to wait for what you want. Your situation is influenced by outside forces — it’s not in your own hands. Most likely it’s family issues that interfere with your relationship. Clouds represent the obstacles. You want clarity, yet this desire isn’t possible at the moment. With the Anchor to the right of the Clouds, it seems like what you really want is clarity in regard to the stability of this relationship. Gate Rx stands for the fear of the negative influence this relationship could have on your work / career situation. Also, if your guys was waiting for a promotion at work, Gate Rx below his significator card, Dare Rx, it doesn’t look likely. Assyranta is a female in a position of influence. Is he married or in a committed relationship? It sure looks like that with Assyranta on above Dare Rx that is on top of Gate Rx. In that case, she is in control of the situation, and he won’t leave her / divorce her. 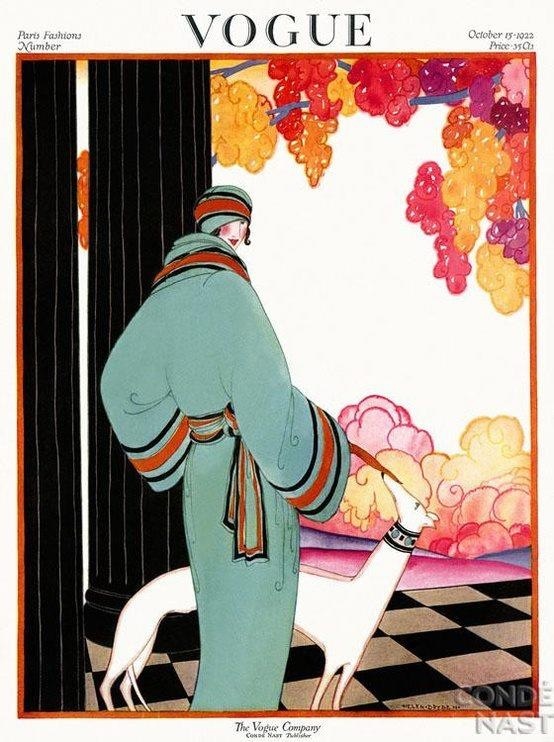 Zara, the white horse of the diamond suit, shows the bright promises of the past; it looked like this relationship would blossom into a more fulfilling and easier to handle romance, and that the man you are dating would be a suitable choice for a partner. With Anchor placed in the position of upcoming events, I don’t think you’ll be leaving him soon. Anchor is a card of stability. I do not foresee a major change in the status quo, so to speak, in the near future. It also shows that if he is in another relationship, he’ll continue going between both of you. Butit’s important to remember that the Anchor is a positive card. So it’s quite possible that your outlook on the relationship will become a bit more positive, and so you won’t want to make changes. The Mice Rx tell us that you have hopes for this relationship to work out, and regain the things that were lost in the near past. You have people around you that push you to stay in the relationship with him, while others sway you against it. This is shown the reversed Fish card. It makes you feel like others know better than you. You are stuck in the middle, unable to make a decision, and wanting others to decided for you. Your own feeling is that you are willing to give him one last chance. The Tomb Rx states so. For now, as seen by the Letter card, you will continue communicating with him. Bedes Rx is the advice card. It doesn’t show great potential for the relationship because you have a lot working against you. Bedes talks about having to wait for a very long time, and be extra patient to get this relationship to a place that is truly healthy and good for you. I hope this sample reading was helpful for you. Please feel free to respond in the comments about your experiences with the Deste, and how do you handle love consultations. As you may already know, I will be presenting two workshops at the Hoodoo Heritage Festival in California, in the first weekend of May. One of the workshops might be of special interest to you, and so I thought I’d share the details. Beyond the Reading: Using Tarot, Lenormand, and Playing Cards in Rootwork is a workshop crafted to teach how to use Tarot, Lenormand, and Playing Cards to diagnose yourself or a client and decide which spell to use for any given situation, how to customize that spell for maximum effectiveness, and even how to incorporate your cards into hoodoo spells. This workshop will take place between 4:00 PM – 5:00 PM, on Saturday, May 3, 2014. You’ll even get to take home some awesome conjure goodies when you sign up for the workshop. On another note, I will be on the Lucky Mojo Hoodoo Rootwork Hour, along with catherine yronwode and ConjureMan Ali, this coming Sunday, at 5 PM CST. I hope you can tune in, and join the live chat that’s always loads of fun. The show is also archived, and available for later listening. A couple of months ago I was invited to teach a workshop on divination anchored in the context of hoodoo, which is a primary source of magical services I offer to clients. The specific focus of this course was learning to asses magical conditions, i.e. 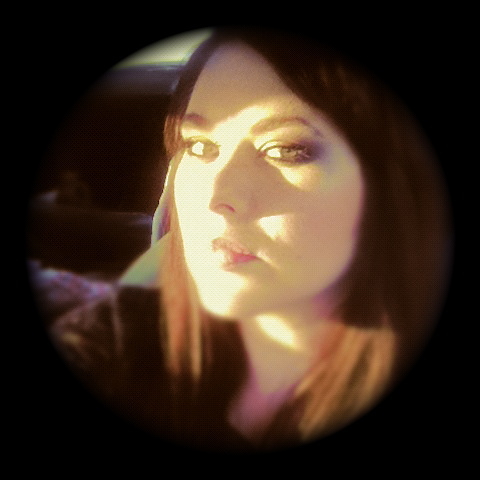 evil eye, by using a divinatory instrument — be it cards, bones, omens, or what have you. The workshop was a success, and I’ll be offering a more elaborate version at the Hoodoo Heritage Festival held by Lucky Mojo and the Missionary Independent Church next year. Although this workshop ties directly to the conjure and Southern folk magic traditions, I believe the “Core Rules” I use in my practice are relevant across the board and help polish any forms of divination. Below is an excerpt focused on the core principals helping me to get a grip on multiple layers of information that often appear in a single consultation. Please keep in mind that the workshop was designed to help individuals assess a magical (usually personal) case. Don’t jump between various systems, but learn the Ins & Outs of one, preferred method. Practice does makes better! Especially when the questions move away from mundane, and inquire the critical. If you want to know whether a neighbor’s son, who is in the hospital because of a terrible car accident and is in critical condition, will live through August— you probably shouldn’t divine on it with the Bunny Tarot you got for Christmas, and have used only once on Easter. Especially in the beginning — diving into a complicated system of divination tends to span more confusion, discouragement, and eventually stasis. Making something more complicated than it needs to be will not make it better. 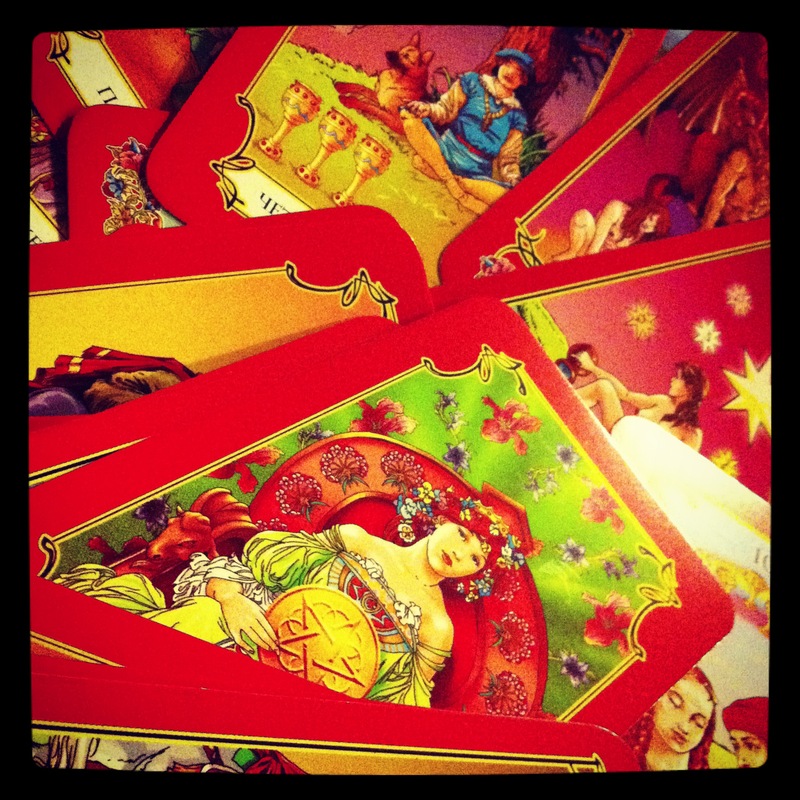 Decide what means what BEFORE you sit down to read… For example, lets say that you are concerned about being jinxed by a co-worker, and your preferred divination method is the Lenormand. You decide to pull two cards on the matter at hand, and you pull first the Dog card, followed by the Lady card. So does this draw mean that a female co-worker is throwing for you, or does it proves your suspicion to be groundless? The answer completely depends on the parameters you’ve set prior to the reading. If you’ve decided that positive and neutral cards always return a solid YES (without looking into the context of the draw), and your question was: Has Molly been jinxing me? Then the answer is Yes, she was. However, if you decided that positive and neutral cards stand for positive/pleasant outcomes (basing your answer on the context of the draw), then Molly isn’t jinxing you. On the contrary, she is a loyal and supportive colleague. The reader is the one responsible for setting the parameters. How you set them is completely up to you. But be sure to make these executive decisions prior to a divination session. Formulating clear questions is the most important “core rule,” in my opinion. If your questions are generalized and fuzzy, the answers you’ll get will ALWAYS be shrouded in doubt and uncertainty! Just yesterday an email client has asked to see if “she and her guy” will ever be together. It’s a common way people ask questions. And as a diviner and a rootdoctor it is my job to correct some MAJOR issues with involving the formulation of this question, prior to presenting it to my oracle. Lets look at the word ever, and how long it lasts. For instance, a young adult might consider a period of three months to last for ever. Now an adult, a Taurus for example ;-), might be willing to wait for a loved one for decades. While a client who believes in reincarnation, and has recently lost a partner, will consider ever to be a lifetime or two. And what about the word together? To one person it might mean hanging out together at the same space. To another it represents spending time together as platonic friends? Most likely a statement like that refers to a romantic relationship. But in order to clarify what exactly together means, some input and clarification is needed on a case-to-case basis. Indeed, ever should be framed as an exact period of time; while together needs to be spelling out the type of a desired relationship. So a better question might look like: “Will I and John Doe be in a committed, romantic, and intimate relationship within the next 3 months?” This way both my client and I share the same understanding of the query, and can interpret the results of the consultation appropriately. A common misconception circulating within the spiritual community for years states that repeating the same question, or asking too many questions will result in confusing the oracle, or even worse, offending it. Do you really want to work with an oracle, a system, or an entity that is so capricious that it gives you grief for asking for clarification? Or maybe it has a spiritual ADHD, and it cannot retain focus when asked a series of three to five relating questions? 6. Assess Your Mental State — Can you read for yourself? Finally, it’s important to acknowledge that even the best of diviners under certain circumstance is incapable of producing meaningful, and “true” readings when looking into a personal issue of high priority. The fact of the matter is that if a certain situation in our lives gives us anxiety, it renders detachment largely impossible and throws objectivity out the window. Personally, when I cannot interpret the message of my own divination because there’s just too much going in my life in relation to a specific situation — I choose to pamper myself, and turn to other readers for a second opinion. No matter what the situation is, I enjoy getting readings from others. It’s a great opportunity to get a different perspective, learn a new technique, and support the diviners’ community by purchasing a reading. And I highly recommend you do it too! I am honored to be again a guest on the longest running conjure radio show, The Lucky Mojo Hoodoo Rootwork Hour — alongside my good friend and mentor, Ms. cat yronwode, and one of the most talented and elegant rootworkers of our time, ConjureMan Ali. For those of you who aren’t familiar with the show: The Lucky Mojo Hoodoo Rootwork Hour is a real, live call-in show where the general public gets a chance to ask about actual problems with love, career, and spiritual protection, and we recommend and fully describe hoodoo rootwork spells to address, ameliorate, and remediate their issues. 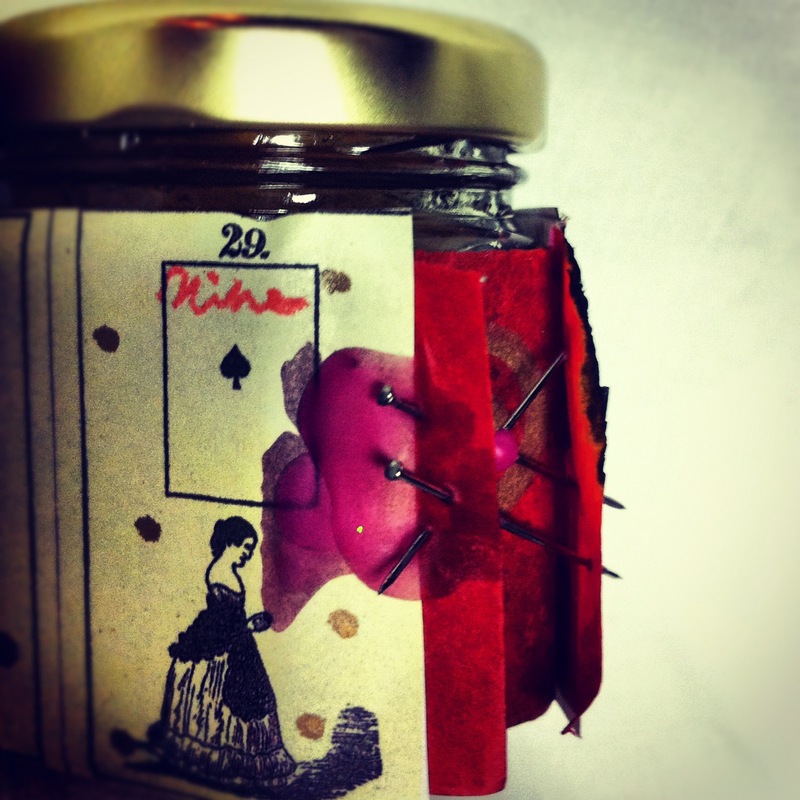 I am planning to divine with the Lenormand cards, and with a self-made version of the upcoming The Book of Knowing playing cards oracle by Ana Cortez. I hope you can tune in, and join us during the show in the chat room or on the phone. The show starts at 5 PM CST — 6:30 CST.